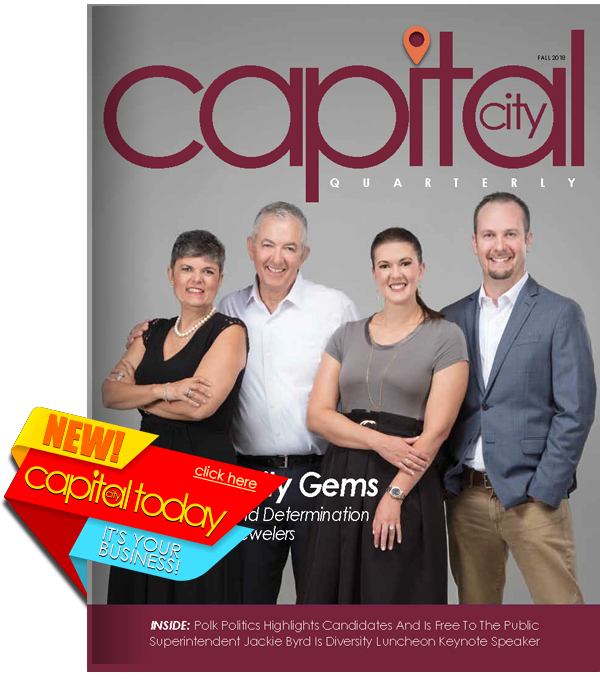 As the capital, a unique dynamic is created that blends the best of a small town environment with that of a bustling center of government and commerce. There’s never a reason to ever get bored. Whether you’re into sports, fitness, nature or history, there’s always something to do. Did you know that Bartow is a favorite destination for bikers who enjoy miles of rural roads perfect for that perfect ride. 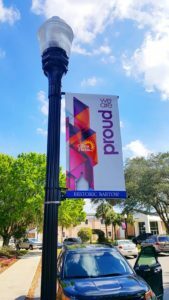 Part of Bartow’s charm is its position as the history center for a county steeped in a rich, unique and awe-inspiring past. The Polk County History Center is located in one of Florida’s most iconic historic courthouses. Education is the bedrock of creativity and Bartow has it all: from an annual parade that focuses on a drug-free lifestyle for elementary students, to career academies that are designed to guide and inspire middle and high school students toward their passion in life. We believe and promote the idea that life is to be celebrated. And, what better place to enjoy the things that make us happy than a city that is diverse, visionary and close to just about everything you can imagine. Bartow is a perfect place for a leisurely hike. It’s also the right place for serious nature lovers. Take a walk on a wooden boardwalk through century-old cypress trees, majestic oaks and pines. Experience the sights and sounds of nature as you head toward the river bank. CAPITAL CITY TODAY, our community blog, provides locals with news of Bartow. Feel free to submit articles that promote community pride, because we all are very proud of our City. In a city like Bartow, where the spirit of community thrives from the support of its residents and the business community, you’ll often find that the local Chamber of Commerce is the center of all the action. The Bartow Chamber carries a long history of organizing and facilitating important community initiatives that contribute positively to the area’s quality of life. 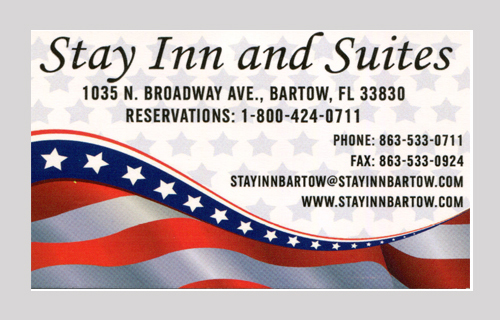 If it goes on in Bartow, chances are you’ll find the Bartow Chamber involved in some way. That’s why it’s important that the Chamber highlight the good news of the community; after all, WE ARE BARTOW. Want to read the latest news about Bartow? Click here.